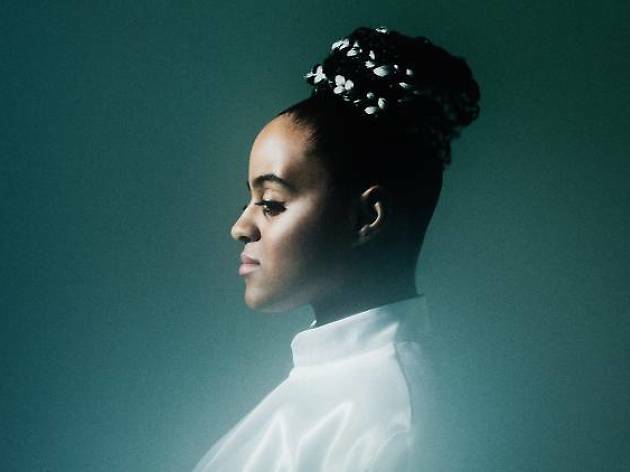 Stockholm native Seinabo Sey debuts her latest pop-centric tracks with jazzy vocals that guarantee a body-swaying, hand-clapping experience at the Café de la Danse. This fervent Swede packs a soulful punch in her worldwide tour, following the release of new album‘For Madeline’ — naturally, highlighting her powerful vocals. Sip down a cosy cocktail and sway your phones to songs like ‘Younger’, ‘Pistols at Dawn’, and ‘Rather Be’.